As a teacher, especially an elementary school teacher, it's kind of weird seeing your students grow up and get married and have babies! This weekend I will be attending a baby shower for one of my former students who just had a little girl. My student is not a traditional person. She likes the unique and interesting. She also just returned from the UK where she and her husband were teaching for a year or two. 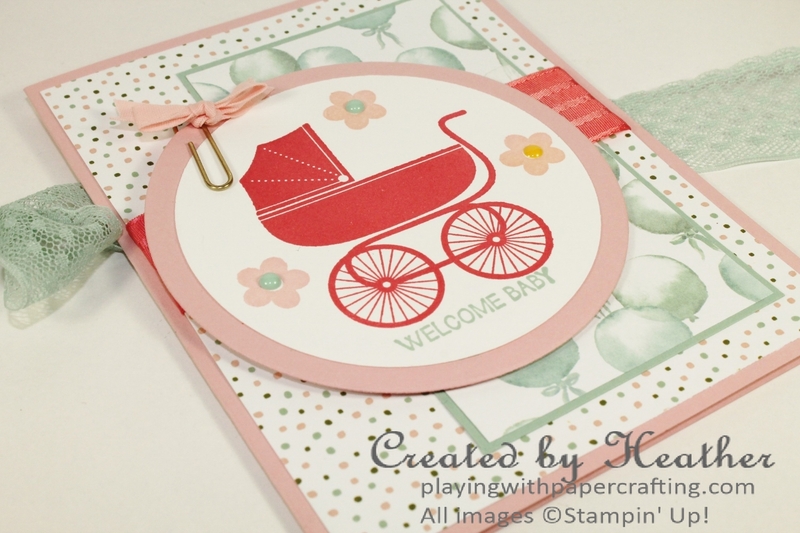 So I decided to use the pram image from the Something For Baby stamp set, since it seems traditionally British, even though I'm sure prams in England look more like our strollers now. Pram is short for perambulator, from the Latin words meaning "all over" and to "walk". 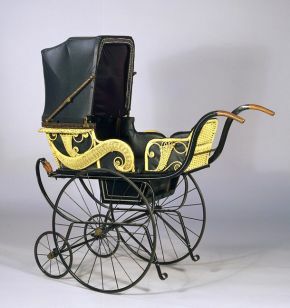 I can still remember my mom using one for my younger brother and sisters here in Canada, but we called it a baby buggy. 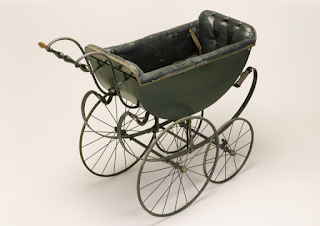 Comparatively un-maneuverable compared to modern devices for babies, but charming nevertheless. Kate Middleton pushing Princess Charlotte in a traditional pram. 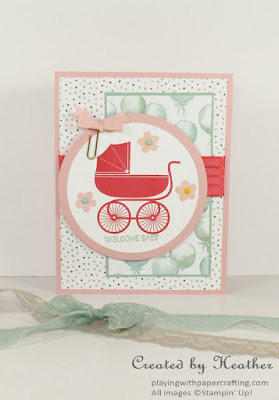 Back to the baby shower card, I used the layout of the Mojo Monday Challenge this week. I didn't want to use all pink in my card, but I did want it to look feminine for baby Georgia, so I used a colour combo of Blushing Bride, Mint Macaron and Watermelon Wonder, which is also part of the colour scheme of the Birthday Bouquet Designer Series Paper that I used on the background panels. The little bow on the paperclip is a modified embellishment from the Love Blossoms Embellishment Kit. I love the way those little paperclip bows look, but the ribbon was the wrong colour. Instead, I removed it from the paperclip, tied my own fork bow using Blushing Bride Cotton Ribbon and slipped it on the paperclip before adding it to my project. The pram and the flower images are from the Something for Baby stamp set. 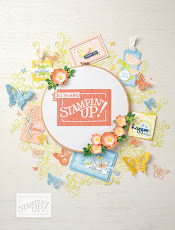 It has coordinating framelits that you can buy with the stamp set as a bundle and save 15%. The little sentiment is from the And Many More stamp set - the perfect size. 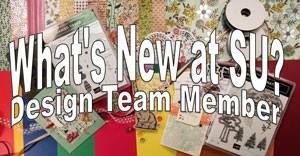 It's a great way to build your stampin' supplies, earn free stamps, and keep to a budget while learning new techniques and making new friends! - Technique Night admission for just $5! 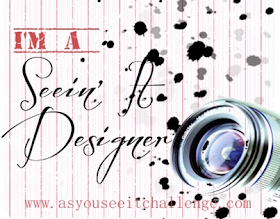 - Occasional special surprises from me! * You need not host or attend a workshop, although you may increase your hostess benefits by hosting a workshop and/or collecting outside orders during your hostess month. * Each member commits to spending a minimum $20/month for 12 months due on or before the first Wednesday of each month. * Free for all customers now! *My latest hostess was able to redeem $80 in free Stampin' Up product by being a member of Stamp Club! How do I join Stamp Club? Download the Stamp Club Agreement. 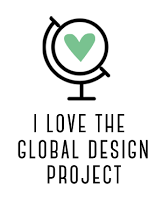 Fill it out and bring it to one of my classes. I'll help you choose an available month to be your Hostess month.